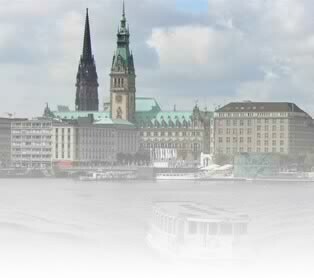 You stay in Hamburg for a while to work here. During this time you want to feel comfortable in your "new home", want to fully concentrate on work. You can do this quite relaxed, because everything associated with such a move, we take care for you.